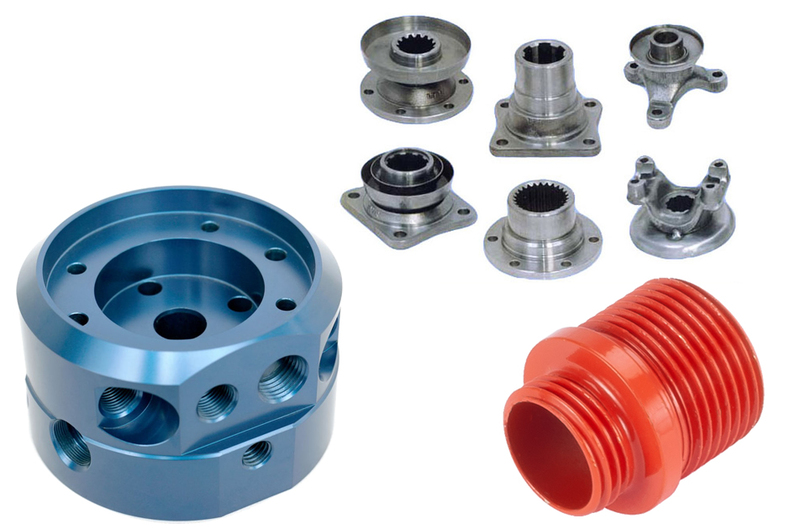 Plastic injection molding is one of the most popular forms of modern manufacturing. During the process, material for the part is fed into a heated barrel, mixed and then forced into a mold cavity. Here the part cools and takes the shape of the cavity. The process can be done with different types of materials such as metals, elastomers, glasses, confections and plastic. You can produce a number of things with this process. Some of the common things that you can produce include: spools, combs, musical instrument, medical supplies, automotive parts, and even military equipment. The first plastic molding machine was patented in 1872 by an American inventor, John Wesley. The molded plastics at this time were very simple and the products produced included hair combs and buttons. A century later, James Watson invented a gas-assisted plastic injection molding process. This process made it possible for people to produce plastic mold at a fast rate. It also made it possible for people to manufacture complex types of mold items. Mold: also known as die, this is tool that is used in produce the plastic parts. Typical dies are made from hardened steel, aluminum, pre-hardened steel or beryllium-copper alloy. These materials come with their pros and cons and all you need to do is to analyze them and settle on the die that you want. Mold storage: this is where the mold is stored. The storage is usually used in storing custom made moulds that are usually expensive. In the storage, perfect temperature and humidity is maintained to ensure that the mold lasts for as long as possible. Cost effective: the process is very efficient thus leaves behind very little waste. The products are also manufactured at a very fast rate and in large amounts. Eco-friendly: since very little waste is left behind, the process is eco-friendly which is great for the environment.